Oregon was covered in clouds for today’s flight from Portland to Sacramento. 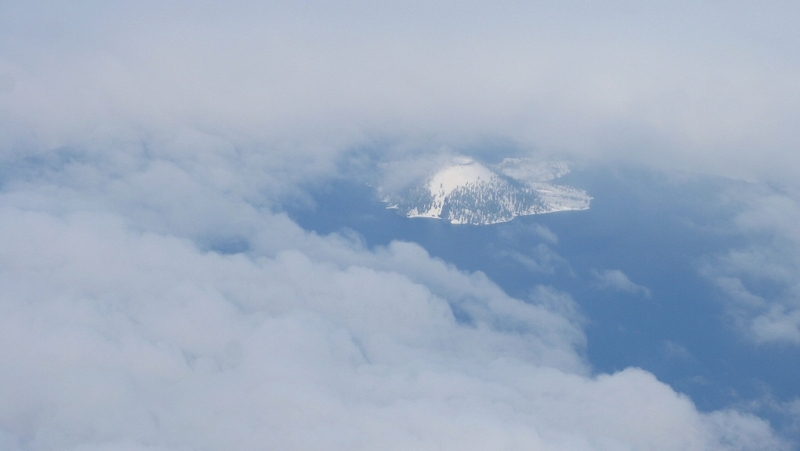 I happened to glance out the window and catch Crater Lake through a small gap in the clouds as we flew by. 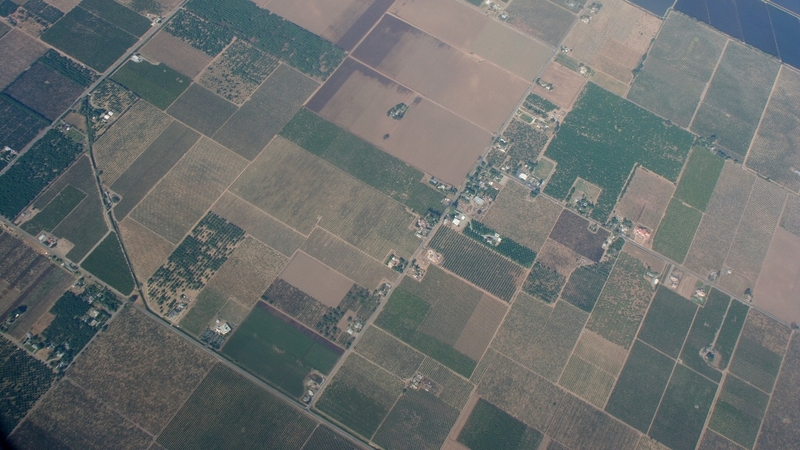 California had a brown haze on the horizon, making only high angle shots reasonable.